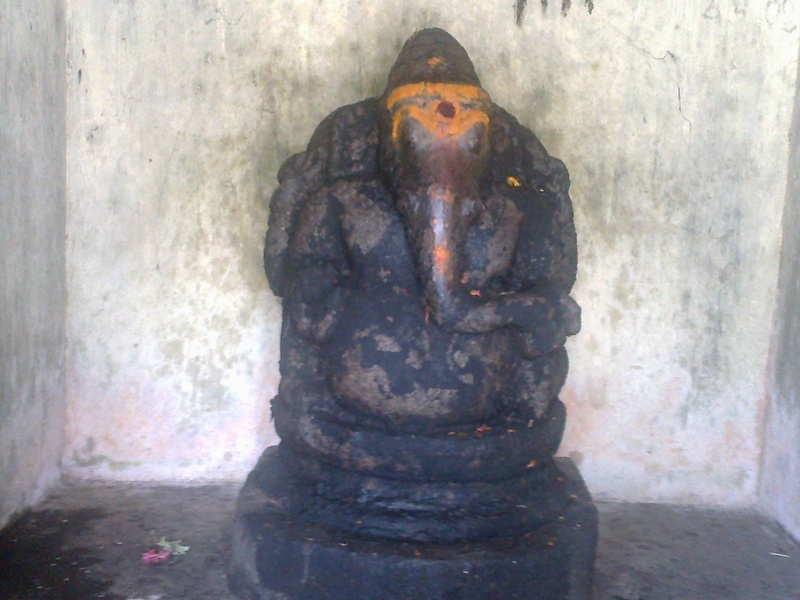 Saathanur is at present a tiny village, 3 km off Aduthurai which originally included Thiruvavaduthurai. 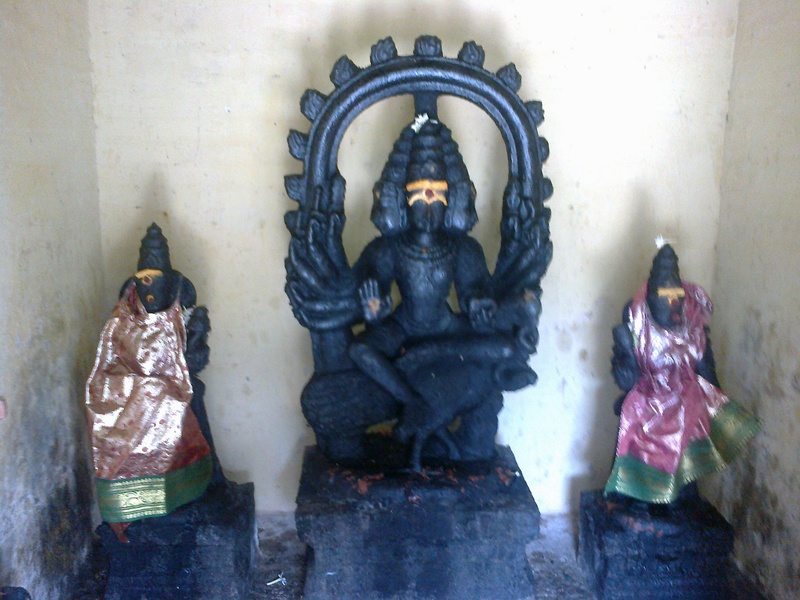 It has reference in the Tamil Literature (Thiruvisaippa – 9th Thirumurai) by Sendhanaar some 1000 years back. This is a place where Sundharanatha, a Sidhdha from Kailash descended on seeing the sorrow of the cows at the sudden passing away of their master, Moolan. The Sidhdha took pity with the cows and entered into the body of Moolan. The cows jumped with joy on seeing Moolan again.The Sidhdha, on entering into the cowherd’s body became “Thirumoola”. He wanted to end this act by switching back to his original body. But it was not to be as Lord Shiva hided the Sidhdha’s body from his sight. Thirumoolar went to Thiruvavaduthurai and created the masterpiece, “Thirumandhiram” which is consideed as the 10th Thirumurai. 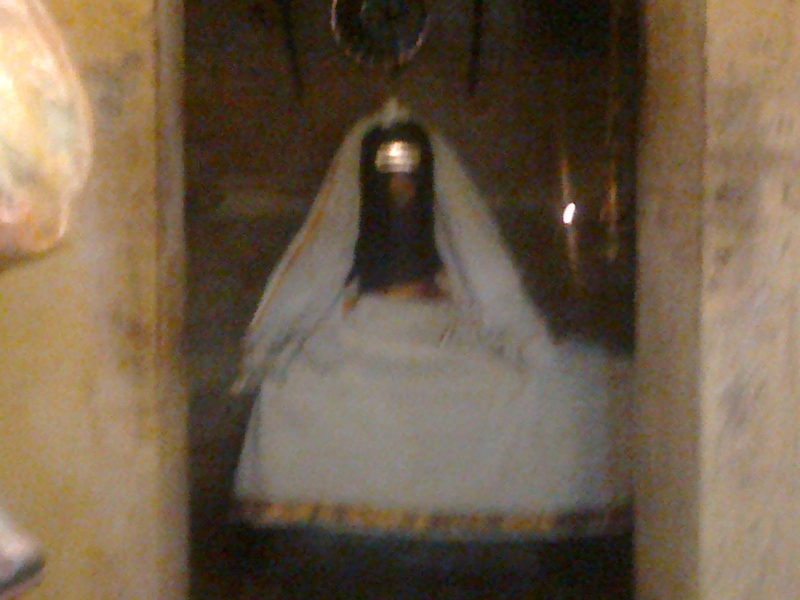 He finally rejoined the Lord in the Tamil month of Aippasi when the star was Aswini. 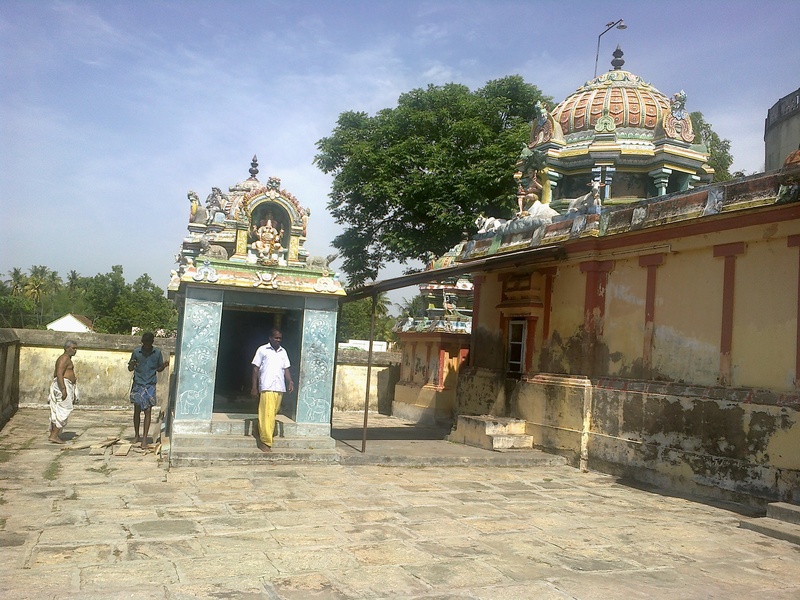 Sri Gomuktheeswara Swami Temple, Thiruvavaduthurai. The foundation took active part in the renovation and consecration of the first three Temples mentioned above, spread over a period of twelve years. 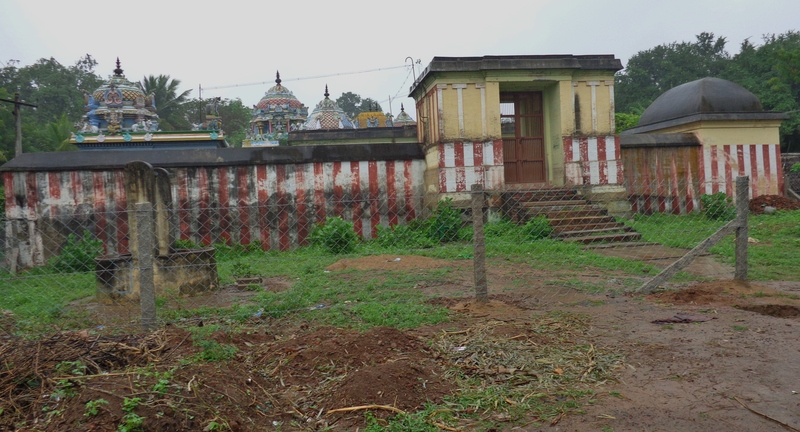 As the space in front of Sri Sidhdheswara Swami temple needed protection from unauthorised occupation, AF provided a barbed fence which will house a nandavanam to be named after Thirumoolar. 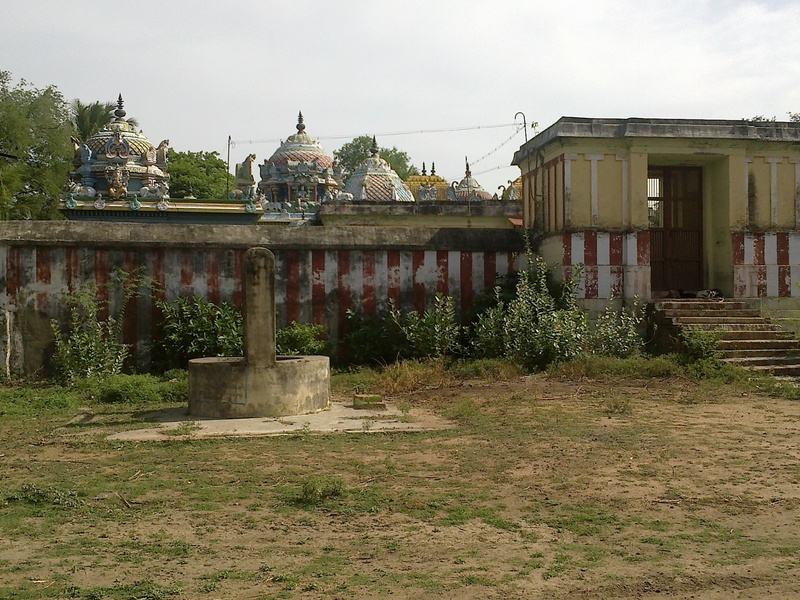 Since the temple well had gone dry, a bore well was erected to meet the needs of the temple and the nandavanam as well.